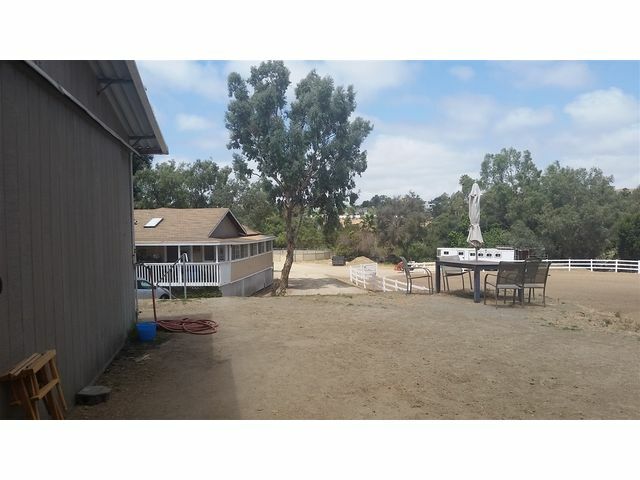 Listing provided courtesy of Mia Worley of Luxre Realty Inc. Last updated 2019-04-24 09:15:53.000000. 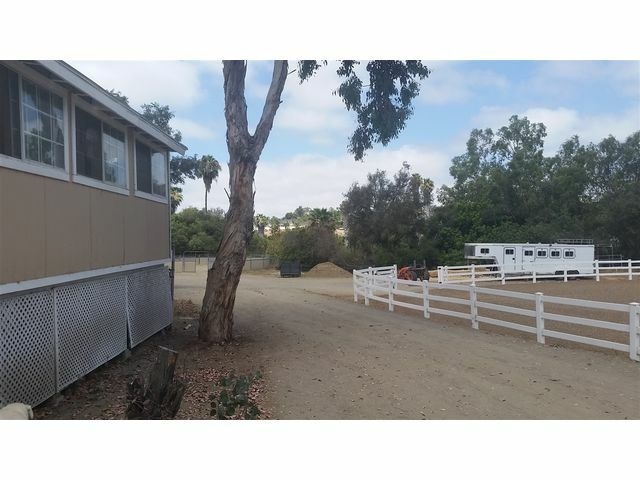 Listing information © 2017 Client MLS. 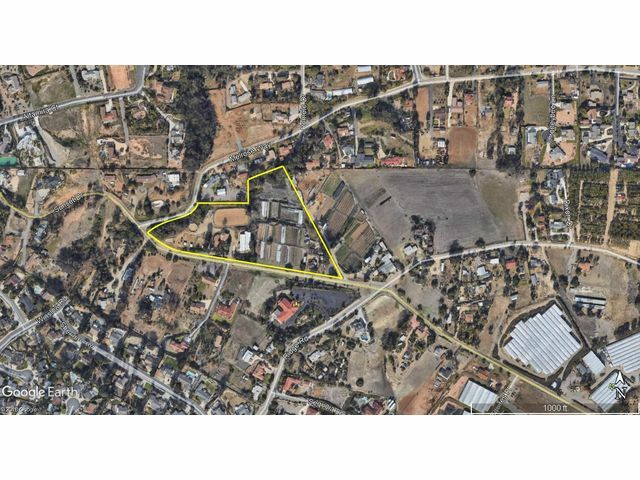 Ideally this property will sell with the contiguous lot to the East for a total of 8.42 Acres. 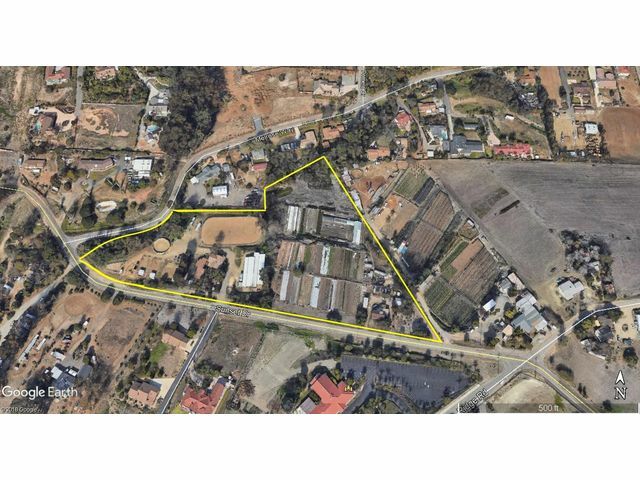 If so, then 30 homes could possible be built here. 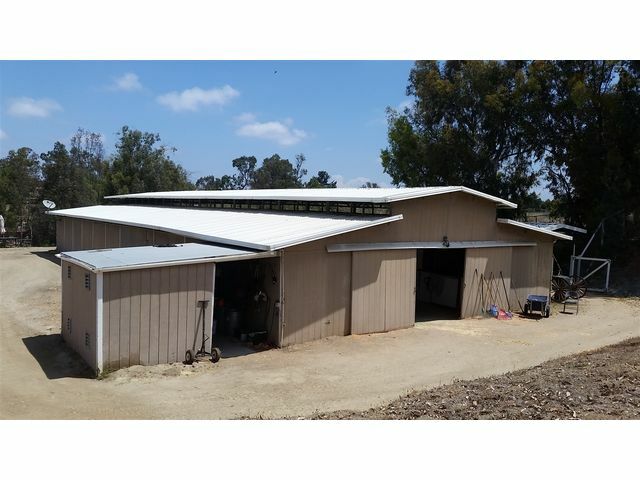 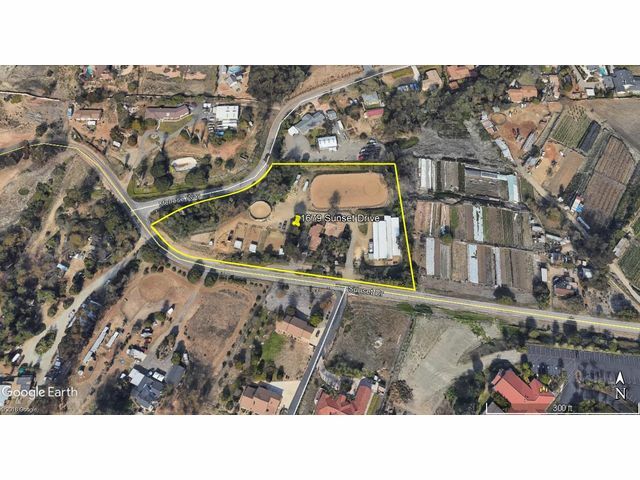 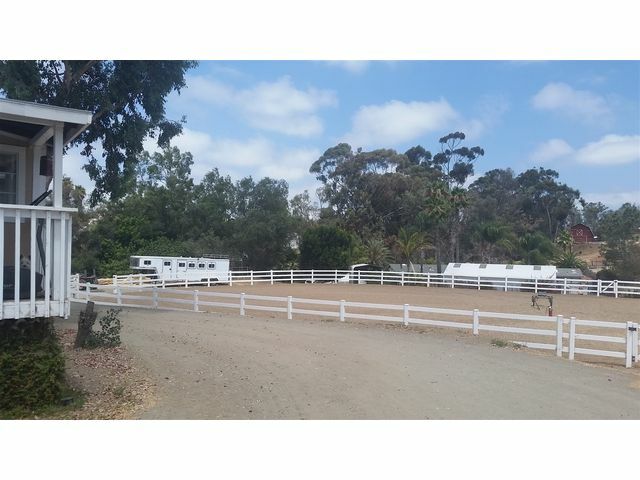 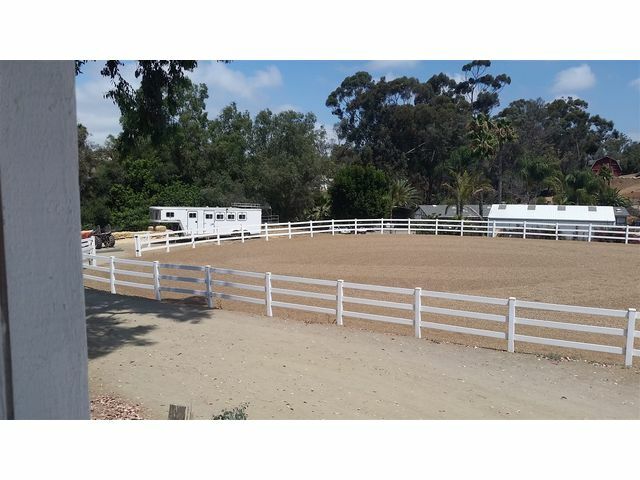 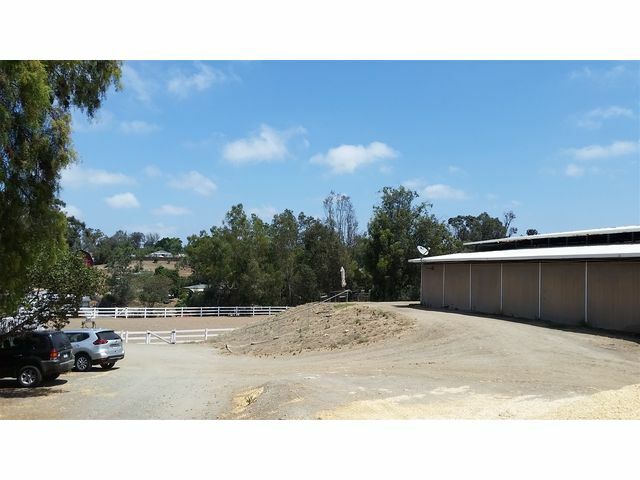 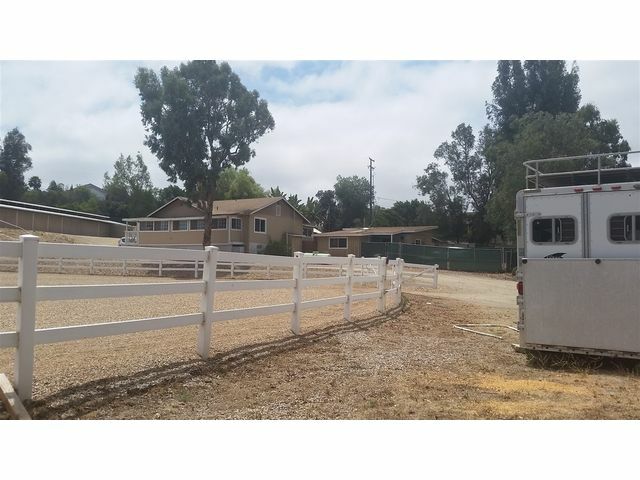 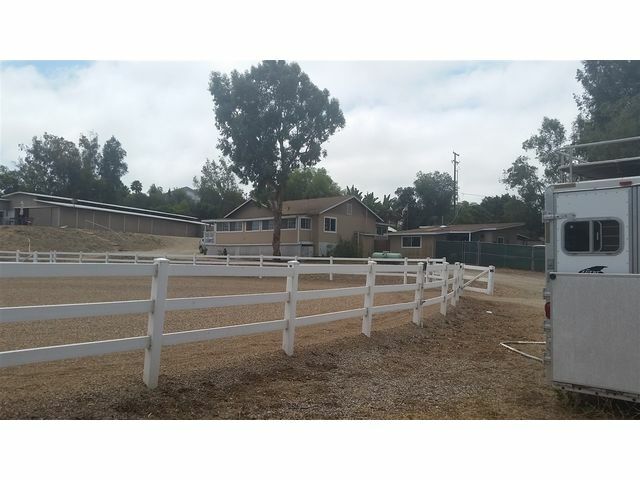 This property is 3.67 acres has been a horse ranch with a 20 horse capacity stable, very large riding arena and plenty of space for more. 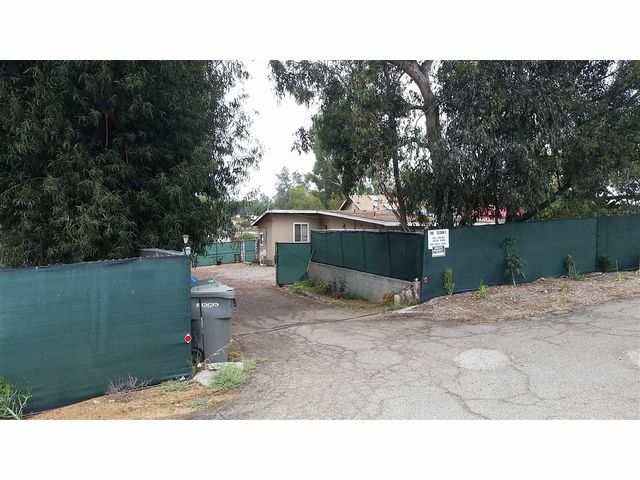 There are 2 houses on property one is not permitted other is, all livable with occupants currently. 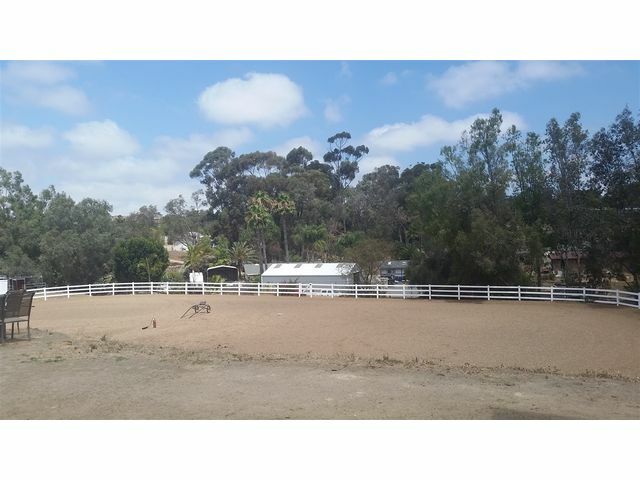 Call Mia Worley to tour at 760.688.9077.